One of my favorite stops of our roadtrip last month (how has it been that long already!?!) was actually our very last stop. On the Roadside America app I saw that there was a giant beetle right outside of the town we’d be spending our last night in so obviously I had to go. Then I realized there was also a museum. The one review for the museum that really stuck out in my mind gave me fairly low expectations but hot daaang, the museum was amazing! 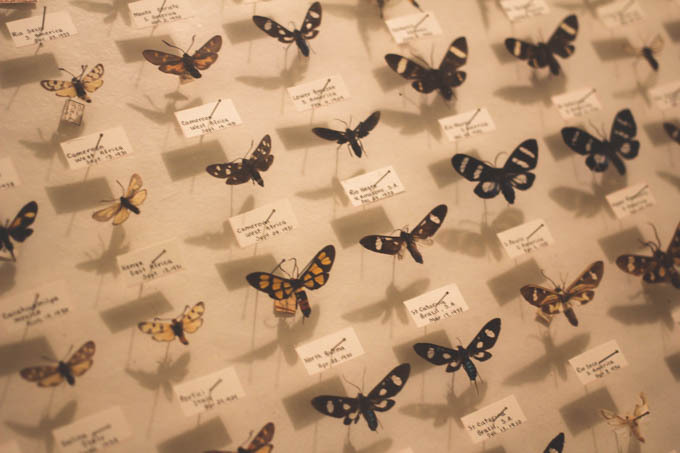 The May Natural History Museum is one of the world’s largest private displays of insects. 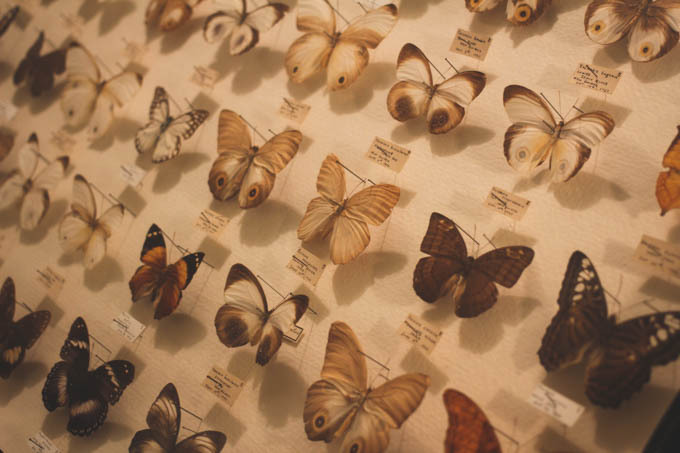 The museum’s founder, John May, spent over 80 years traveling the world collecting specimens. 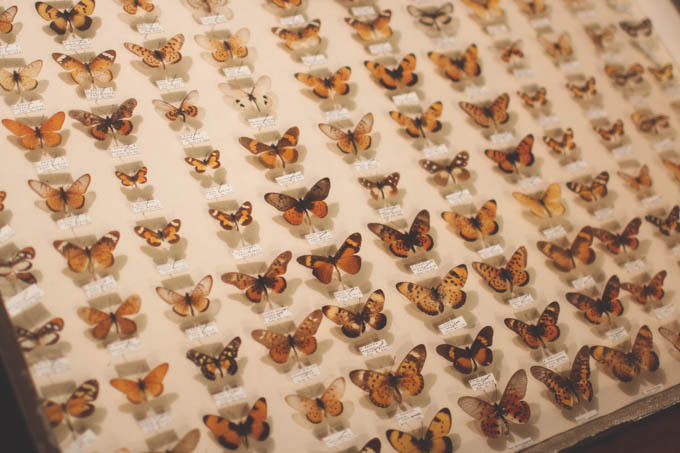 I was expecting something similar to the insect cases any natural history museum has, but wow, his collection blows every other museum I’ve ever been to out of the water. I spent my entire visit with my eyes lit up like it was Christmas, and the biggest, stupidest grin on my face. 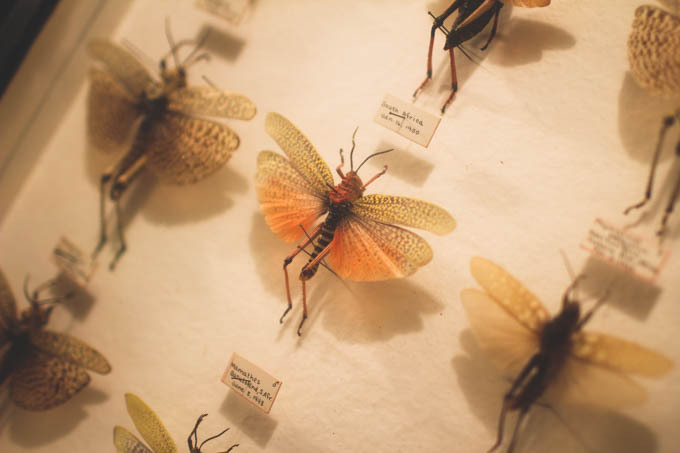 I saw insects I didn’t even know existed! It was seriously just so awesome. 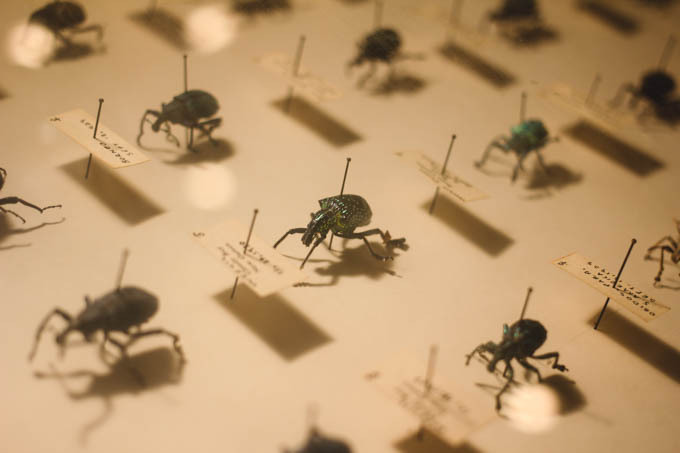 The museum itself is fairly small in size, takes maybe five minutes to walk through if you’re not interested, but any bug lover could easily spend way over an hour. If you’re anywhere near Colorado Springs, Co, the May Museum is a must! For more information on the museum, including their hours and prices, visit their facebook or website. Well hey, I wonder if John is any relation to me…? Wishful thinking. 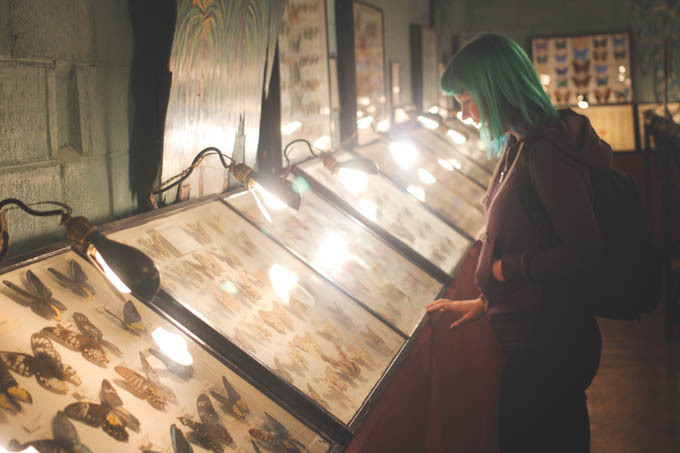 Imagine telling everyone that your granddad had a museum like that?! 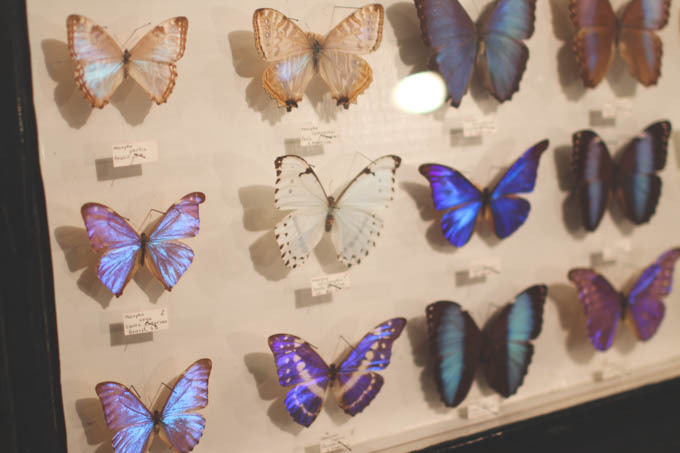 The butterflies look incredible, especially the neon looking ones. Hah! That would be super cool though!! I'd never stop talking about it if this collection belong to someone of relation to me. Wow I would love to visit this place! 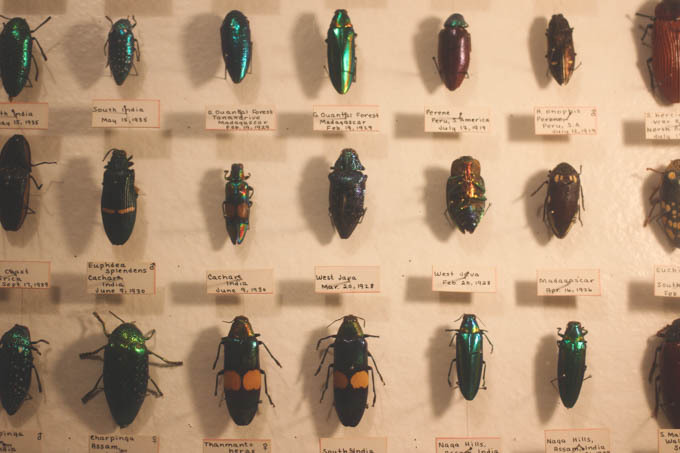 It's amazing, that photo of the beetles is beautiful and completely mesmerizing! I love how completely delighted you look in the photo! I'm always amazed at the colours on some bugs, metallics and neons that you just don't expect to see in nature. Looks like such an awesome place! Whaaat? That's awesome! I'll definitely put that on my list of places to visit if I ever come out that way. omg I'm in love! this looks like an amazing collection! That's so cool! 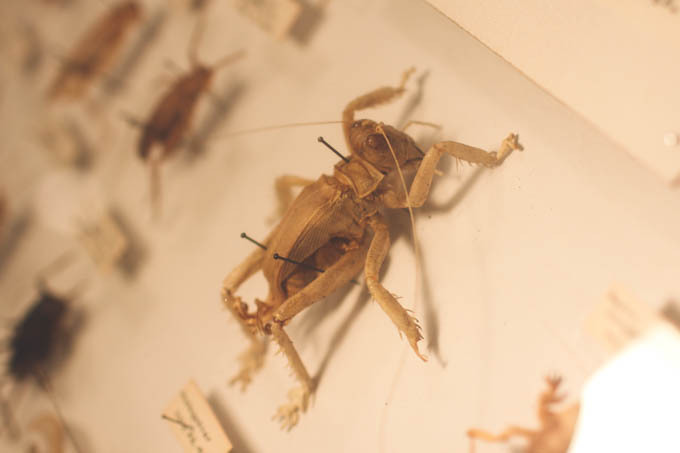 Live bugs scare me but I think they're really neat creatures!